EESA offers the most affordable quality study abroad programs because we believe that every student should have an opportunity to gain all the benefits of studying abroad. We offer a wide range of scholarships and our advisors take individual approach with every participant. No matter what your background is, you will find a program that fits you with EESA! Study abroad for a semester, year, summer, short-term, gap year or opt for an individual program including volunteering and internships. 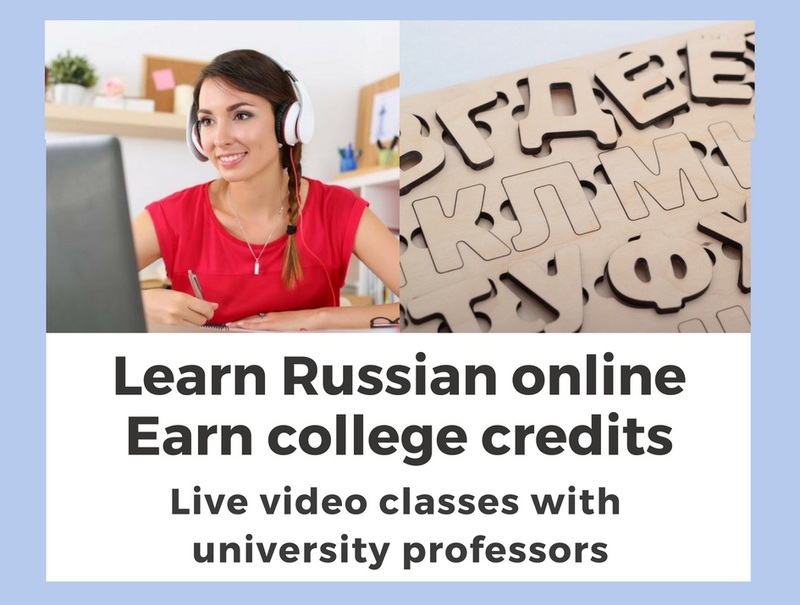 Take classes in English or master your language skills, or why not both? Study, volunteer, learn, explore and gain the most value in study abroad with EESA! Don't wait any longer, contact us and apply now! 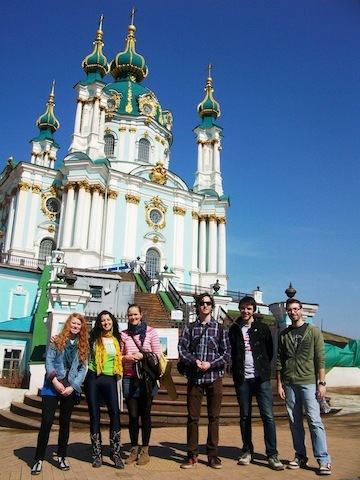 "During my semester, I had an amazing time visiting Moscow and St. Petersburg, and later Kyiv and Lviv. And living in Kharkiv, the second-largest city in Ukraine after the capital of Kyiv, is perfect in that there are many international students (I met some from Germany, Nigeria, Iraq, and Mexico) as well as thousands of friendly locals. The EESA staff are very kind and helpful. They will go to great lengths to make sure that your stay in Eastern Europe is as enjoyable and rewarding as possible. 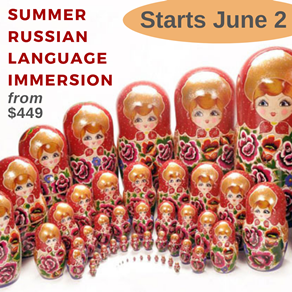 If you have any connection to Russian or Ukrainian culture, this is without a question the study abroad program for you. And if you don't, you will still return home with fantastic memories and a new appreciation of this part of the world." "Studying abroad in Ukraine sets you apart from your peers and will leave you with memories which you will never forget. So take the chance and experience an unforgettable year abroad with Eastern European Study Abroad! " On April 20, 2019 the cosplay festival "Hanifest” will be held at the "Mechanics". On April 14, 2019, the Philharmonic will host the opening of the festival "Sensation of Tango 2019". The festival "French Spring" will be held in Kharkov for the 16th time. The program is designed for 4 weeks - from March 29 to April 25.